Thread collab/42694 hidden. Unhide thread Threads not staying hidden? Try resetting your hidden threads. If you're confident that it'll fit then I don't see why not. Seems pretty solid to me. Thread collab/42656 hidden. Unhide thread Threads not staying hidden? Try resetting your hidden threads. > Looking for voice actors, (re)writers, musician(s) and mixer. Right, what were you going to do again? Edit? Direct? I hope you are going to do something, because it sounds like you are asking for help with a lot of things. I don't believe that you are a work dodger, I just want some clarification on your own role in the project. Thread collab/42649 hidden. Unhide thread Threads not staying hidden? Try resetting your hidden threads. Basically, the embedded video is me and Eben (co-admin and lead 3D artist) talking about the entire game, where we're going with it, our ideas for it, etc. Well it just so happens to be that when you also add a picture file to the post, the embedded video doesn't come as well. Well, here it is. Thread collab/42618 hidden. Unhide thread Threads not staying hidden? Try resetting your hidden threads. i need help. i have a plan for a convention that many people are no doubt interested in yet have no idea where to turn to for an organization that can help the project. any one here able to help? Thread collab/42614 hidden. Unhide thread Threads not staying hidden? Try resetting your hidden threads. 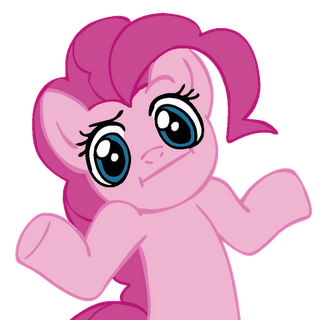 Long story short so I am not boring anypony, a friend of mine who does MLP art among other things is attempting a startup to travel around Canada and USA working in artist alleys. 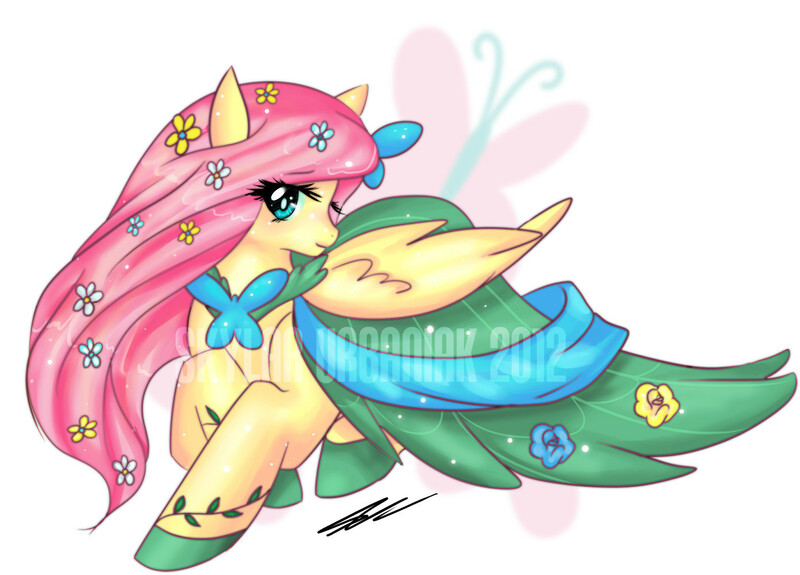 She is giving away art prints and charms and a Brony pack (You will recieve all of the mane 6 cast charms and 3 MLP art prints. As well as a custom artwork of yours or anypony and a thank you post card.) as gifts for donations. She is also giving away a in her words "You will get 1 officially autographed Twilight Sparkle toy autographed by Tara Strong that I am parting with. For this donation you will recieve the autographed toy , all of the mane 6 cast charms and 3 MLP art prints! 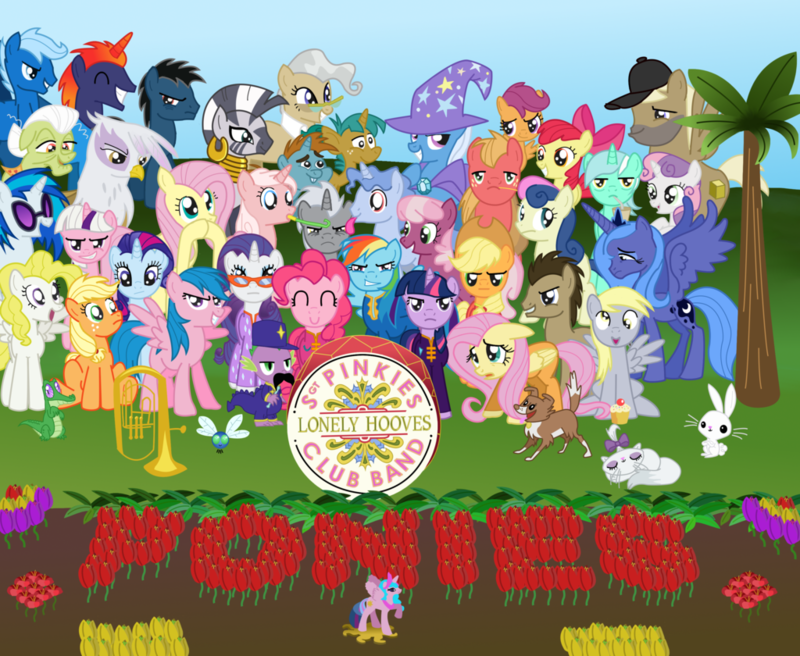 As well as a custom artwork of yours or anypony and a thank you post card. You are amazing!" Not expecting anything but just looking for some exposure, thanks guys. Thread collab/42560 hidden. Unhide thread Threads not staying hidden? Try resetting your hidden threads. Brony-Fest is now on Kickstarter! Damn you kids! You advertise Texas but are STILL too far away for my car to travel without countless repairs afterward! San Antonio brony here. I'll try my best to find a method of getting there. If I can confirm a mode of transportation, I will donate to the cause! Oh hey that's close to me! Last convention I went to was the Fan Fair down in Austin. Might check this out. Thread collab/42564 hidden. Unhide thread Threads not staying hidden? Try resetting your hidden threads. Okay, so hold me out for a second. I love the Beatles as much as I love ponies. And that's saying something. Recently, I had an idea. A ponification of famous Beatles albums and rewriting lyrics, changing names, settings, and other things. My first album would be Sgt. Pepper. I'm calling this Sergeant Pinkie's Lonely Hooves Club Band. And I need singers. And people who can cut out the singing and mix the two together. Don't worry, you will get credit. I wish you and I luck, and hope to see the aftermath. 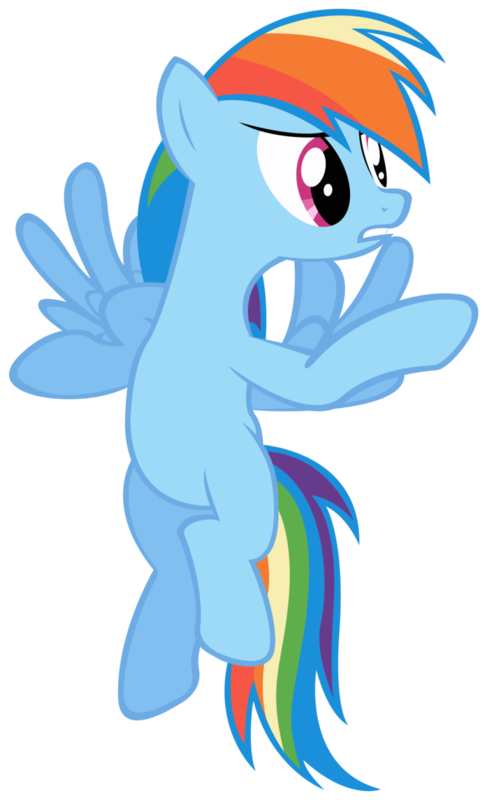 I already knew about the Beatle Brony, but I wanted to give him a bit of competition. I honestly thought I could do it. Oh well. Sorry Bilbo. It was a really active project on here about a year ago (>>26709). I believe they used that very pic at one point. Thread collab/33360 hidden. Unhide thread Threads not staying hidden? Try resetting your hidden threads. I figured it was overdue time for a new thread. so I'm making a new one! We have released three episodes so far and and are hard at work to bring you all more! In case you all missed it, EPISODE 4 HAS BEEN RELEASED! 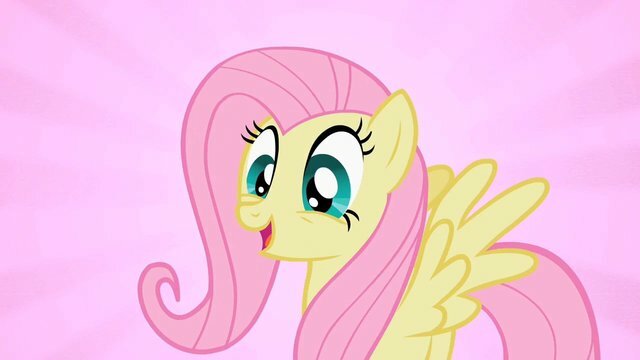 The script writer for this episode is none other than our voice of Applejack, Toyloli! Gotta say I was a bit nervous with how she did this episode at first but after I made the final cut and viewed it in full, I was very impressed with how she did with the script! I am looking for a few voices for the abridged series project that is currently in progress. We are four episodes in(soon to be five). 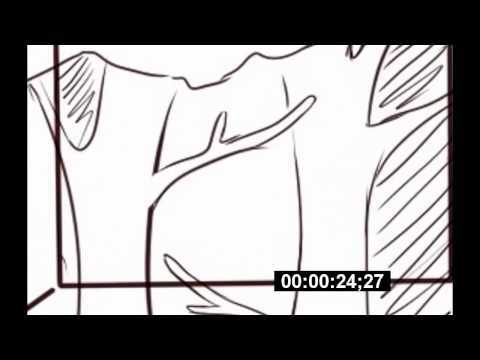 We have three script writers on board and an animator for custom scenes. 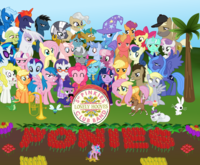 We are currently looking for the people to fill in the roles of Pinkie Pie, Snips, Snails. It should also be noted we are looking for sound alike voices. You don't have to be "spot on" but you need to at least come close to the original voice. Now the following part is important! So please make sure you meet the following requirements before auditioning. 1. You must have a decent microphone(No background noise and you can be clearly heard when you speak). Thread collab/41568 hidden. Unhide thread Threads not staying hidden? Try resetting your hidden threads. 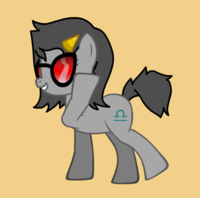 Hey there ponychan. I apologize in advance in the likely event that I screwed this up. 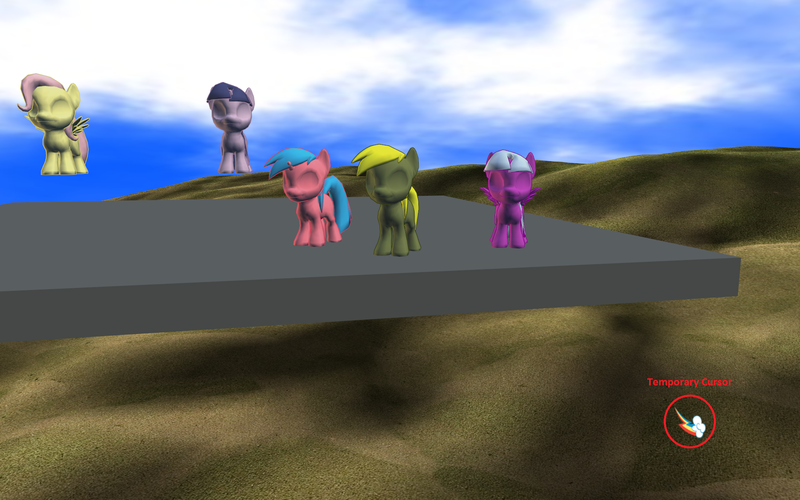 I'm here because I'm starting my own pony-related project in the form of a fanmade game. 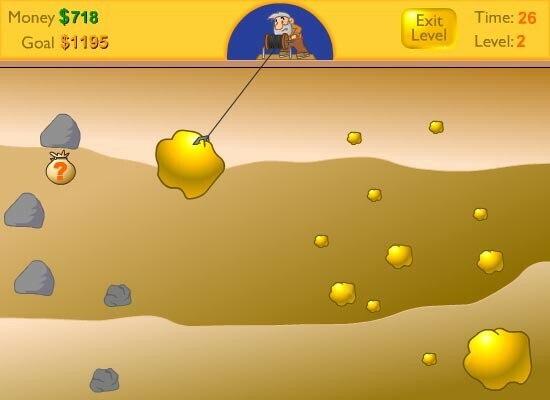 What kind of game? Just a humble 2-D action game with an art style you'd find in an NES game or an intentionally retro release like Bit.Trip, VVVVVV, and the like. I know better than to try and make it into a HUGE project asking for a ton of help. I've tried and failed that before. No, the theme of this game is simple: It's a sort of love letter to games I grew up with and a present to the fans who not only got me into the fandom, but who also inspired me to create something for it in my rather abundant free time. 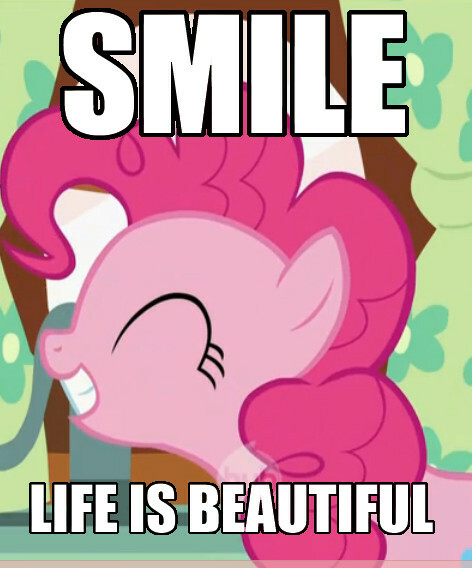 Namely, this includes the brilliant minds behind the Ponies: The Anthology series. I was inspired to start this shebang by Anthology 2's awesome introduction and credits sequences. They really resonated with me and showed me that this fandom can produce some beautiful things when its members work together for a good cause. No, I'm not saying I'm making someone else's work into a video game. I don't know how you'd even do that with those videos. However, I've spoken with ZephyrStar on Youtube (the uploader of the Anthology videos), and he's agreed to let me use the 8-bit intro, in order to give it the game I think it deserves. Hence, that's the working title you see up there. Thread collab/42530 hidden. Unhide thread Threads not staying hidden? Try resetting your hidden threads. So, I've seen plenty of Ponified Homestuck fan art out there, but never a pony Homestuck adventure. I have already begun writing for two possible directions in which this story could go, but would like some user-feedback so I can commit to one, and proceed. The first concept is simply ponifying all of the existing characters of Homestuck much like this image, replacing “Earth” with “Equestria” And modifying the story only slightly, based on these new details. Note that while this one will stick close to the story, it will not be the exact same story and just redrawing everyone as ponies, but rather a close adaptation. Thread collab/42512 hidden. Unhide thread Threads not staying hidden? Try resetting your hidden threads. I've made a little ask tumblr, and to promote it, I thought, why not come here. I don't ask a lot of you, you could just leave an ask and give it a little peak if you'd want to. 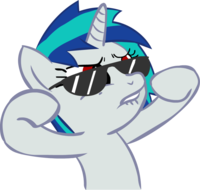 This will probably go along with a bit of Doctor Who fandom and Torchwood, yet of course still in the pony-zone. 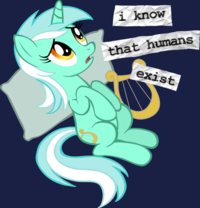 Here's the URL of the emptiness (for now) of the blog, show this to your brony friends who support a good tumblr blog if you'd like as well! 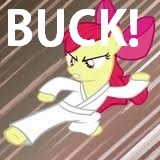 Roseluck needs to learn how to spell to fit her character better. We will see how this goes. Sorry, I was tired and brain-dead. Considering I had woken up at 4:30 in the morning, I wouldn't deny that there would be at least one typo in it. Thread collab/42481 hidden. Unhide thread Threads not staying hidden? Try resetting your hidden threads. 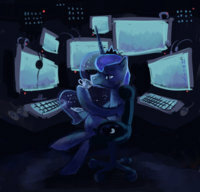 We are working on a website that is dedicated to all form of pony art and in forming connections between new artists and more established ones. We have everything planned out and just need some help finishing up the website. We desperately need webdevs or anyone with web design experience. We would also love to have you on board if you are an artist of any sort. If interested, please contact via skype either myself at chuckles.theman or the webdev team head: xssheadguy. Thanks for the interest! 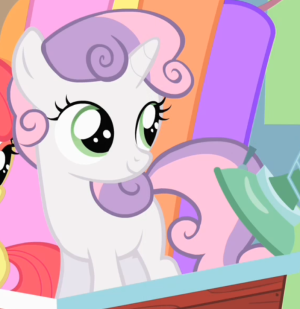 What you mean all forms of pony art? Writing and stuff? A new deviantart? New Inkbunny? I can understand you want to keep some secrecy, but that sort of information is kind of needed to see if you can get anything done. Namely, why would I used my time for it. In which programming languange and if any, framework? Thread collab/35944 hidden. Unhide thread Threads not staying hidden? Try resetting your hidden threads. 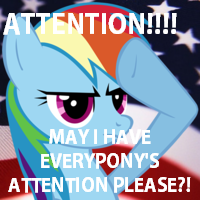 Continued from thread >>23185 this is the place to show off your OC or non cannon desktop ponies! Now if your animation was not included it was because it sounded like you were just looking for critiques and ideas or were planning to make improvements. If I completely missed your animation or was wrong and your animation was for sharing instead of just critiques, then let me know so I can add it in. 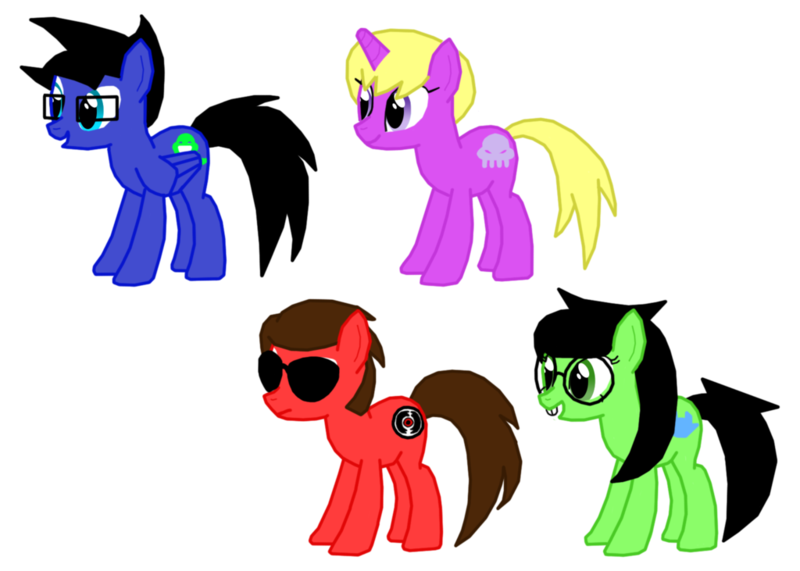 I put the bases I could find which were made by MonkeyJay, Oppl Jok, Pony Noia, Anonycat, Dirkos, me and other contributors to the desktop pony team in this template folder which is also included in the OC Desktop folder download but is here http://dl.dropbox.com/u/35213087/Templates.zip if you just want it without downloading everything else. 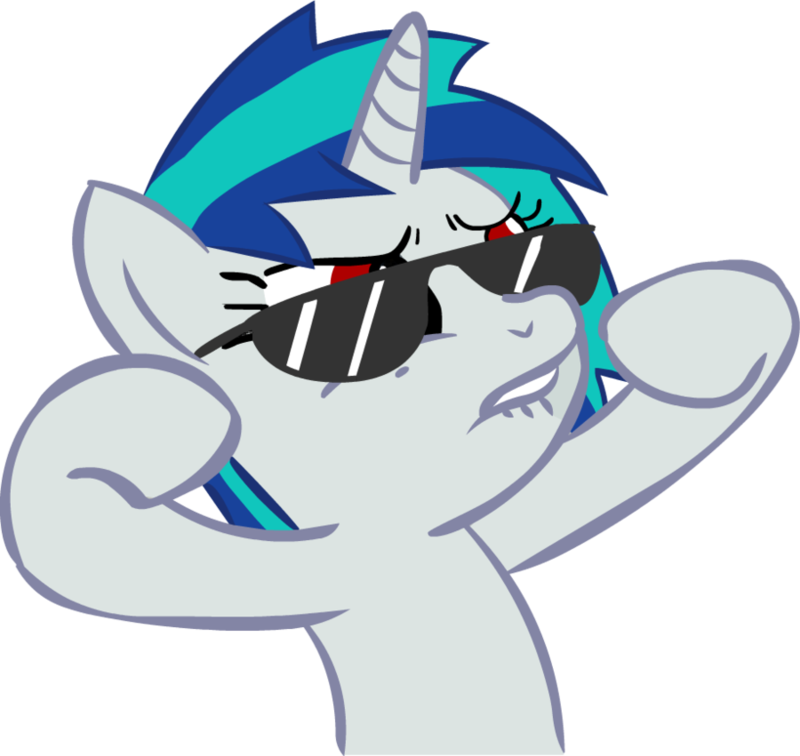 Some free programs to help make your pony are Gimp, Photoscape and Microsoft GIF Animator. I'm sure there are plenty more but these are just the ones I remember people using. Allright we have a new thread to show off your ponies with. Thread collab/41774 hidden. Unhide thread Threads not staying hidden? Try resetting your hidden threads. if there is anypony out there who is interested in singing/mixing these? I need at least one male singer. and preferably 1 or more female. I know it's asking a lot, but I'm getting desperate. I'll post the lyrics on request. Edits are welcome as long as you keep the spirit of the songs. If you are still looking for a singer for either song I would be happy to help, I can send in a audio audition if need be. Thread collab/37572 hidden. Unhide thread Threads not staying hidden? Try resetting your hidden threads. Somepony told me I should make a post here so people can have updates easily. 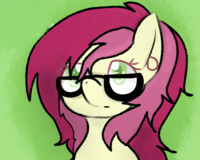 I'm not used that much on using this board (or ponychan altogether, in fact), so if I should change something, tell me so. Me and a group of friends are currently working on an animation project. Why ? It's going to be long months before the start of season 3, and we want to provide content for people to watch until then. 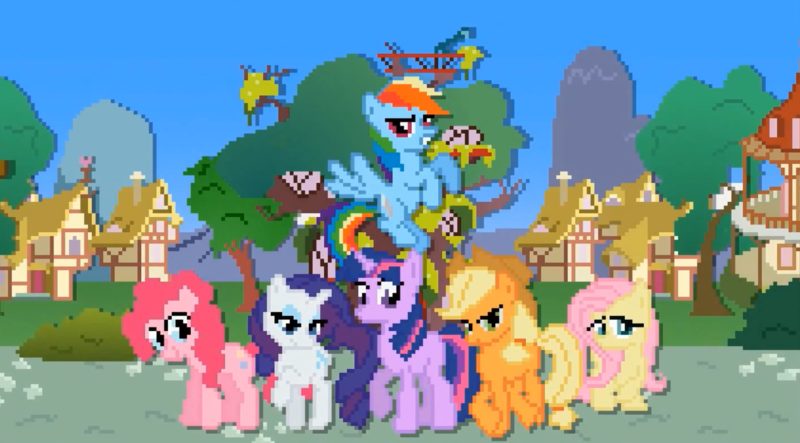 Interlude aims at creating one 22-minutes mlp-like episode. We want to release it before the start of season 3, because after we'll be too busy watching ponies. Things are going along quite well. We've finished the storyboard and semi-animatics, and are working on full animatics, soon backgrounds and characters rigging. You can see one of our semi-animatics on the embeded video. We also have a website at http://interlude.thican.net/ . 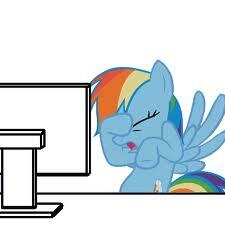 We have (mostly) finished auditions for the voice actors, and I have to say bronies have amazing voices ^^. I can't wait to hear how the different lines will sound like now. I'm not exactly sure of what else I should put in this so, hm, if you have any question, I will gladly answer them ! I'll try to keep a weekly update of what happens. I saw your episode and thought it was really well done. You got all that done in a month and a half? The first post of this thread have been made in april, though most of the team was gathered during may. Oh so it took quite a bit longer? Still, I'm very impressed.